Naturally, wood is generally appealing to the eye and enhances character and a sense of warmth and comfort. Additionally, it gives you full value for money and this is so especially if you compare it to other types of building materials. It is also a renewable product which makes it more sustainable. Wood is known to be very strong and because of its solid nature , it stands the test of time, in different climates and environments. As it continues to age, it creates a layer on top for self-protection and beauty. It also helps in regulating the humidity in the environment whereby it absorbs wetness in a damp environment and produces moisture in dry environments. It is one of the most durable building materials. If you get a high quality wood product, it should last a lifetime, with minimal care and upkeep. Most of the Victorian houses that are there have the original windows and floors made of wood. It is also a very simple material to use, maintain and repair if need be. In the list of all the mainstream building materials, wood stands out as the only naturally renewable one. Almost all the wood being used in Europe is produced from their forests. These forests produce 661,000 hectares annually. This is equivalent to three football fields on a 24 hour basis. Reference for evidence of sustainability and legality can be made to schemes that are recognized by the government such as FSC, SFI, CSA or PEFC. The government acknowledges them as the Central Point Expertise on Timber. Another scheme that is recognized is the MTCC (Malaysian Timber Certification Council). Carbon dioxide emissions are drastically reduced by using wood from forests that are sustainably managed. This is so because, the amount of carbon dioxide stored by the trees in the forest as well as the one stored in the end product made of wood is far much more that the carbon dioxide produced in the process of making the product. 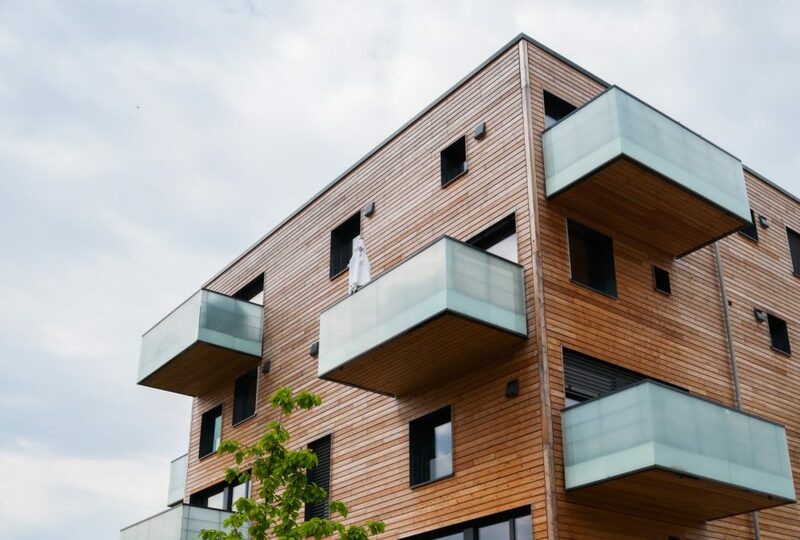 For every tonne of timber used for building in place of the alternative building materials like steel, concrete block or brick, a tonne of carbon dioxide is captured, saved and stored.